The only down side is water. Water will damage the laminate if allowed to seep down between the joints. You wouldn't know that this is laminate tile unless someone told you. It even has a tree dimensional look to it. 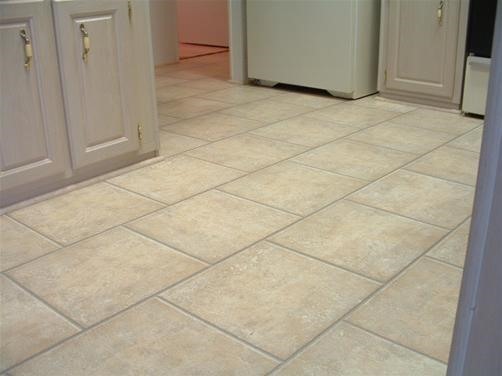 You need to be careful when purchasing laminate tile because some can be very difficult to install. It is best to do some research before buying laminate tile.